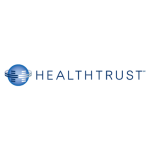 Collaborative Clinical Study of TracPatch Wearable Device – TracPatch – Wearable Device for Post-op Total Joint Patients. Orthoworld mentioned in an article that TracPatch will be used in a clinical study to evaluate recovery effectiveness. 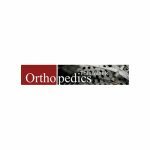 Consensus Orthopedics and the University of Miami Health System launched a collaborative clinical study to evaluate the recovery effectiveness of acute care total knee arthroplasty patients using the TracPatch wearable device. Launched just prior to AAOS 2017, the TracPatch device echoes the utility of a fitness tracker and offers real-time, continuous post-surgical remote patient monitoring outside of the clinic.